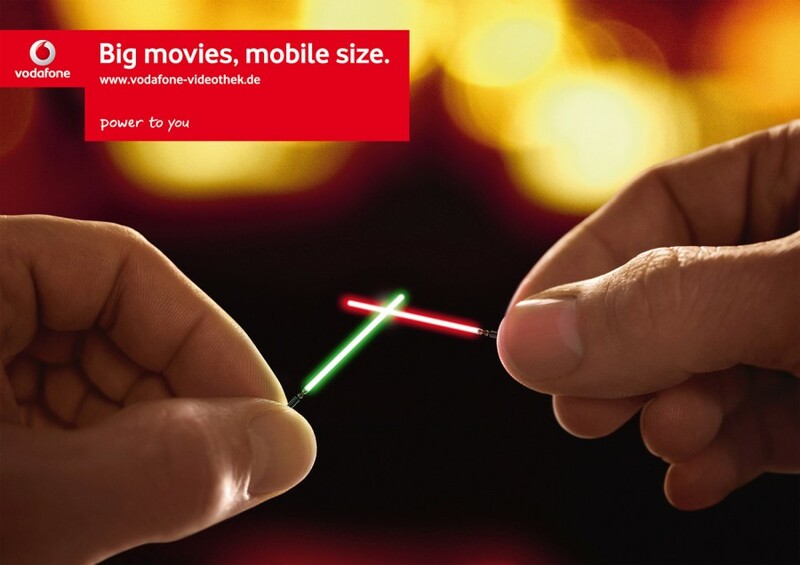 I love this print campaign from Scholz & Friends NRW in Duesseldorf, Germany for Vodafone. Don’t know exactly how these were used. They’re make great subway terminal posters. 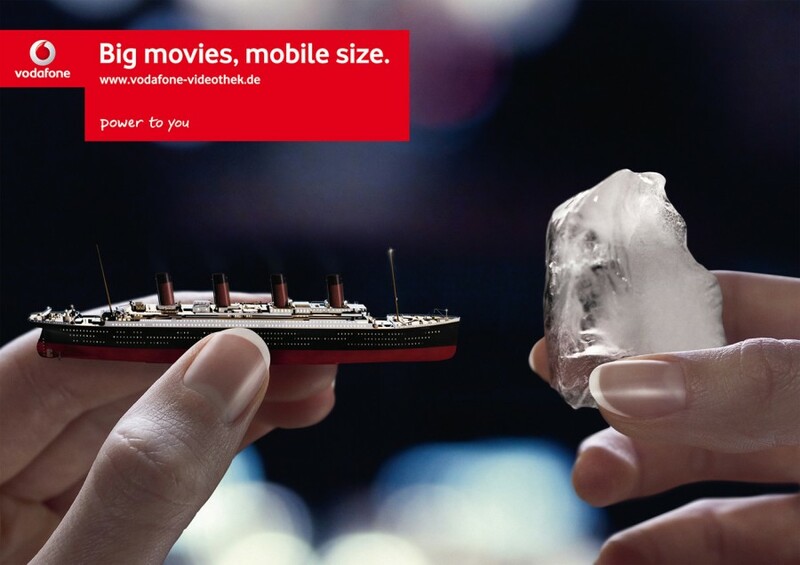 Not necessarily a new idea, but a fun one and executed well.